iZettle is a company that lets you process card payments payments on a mobile, using their app and card reader. It's used by a number of people who run pop-ups, for example the very popular B.O.B's Lobster - full details below in this guest post. "Setting up a pop-up shop is an exciting way to trial an idea or product, test a location or create a marketing opportunity and after putting in the hard work to get a pop-up business up and running, it’s important that owners maximise their sales opportunities. One way to do this is to offer a range of payment options so that customers have choice and flexibility. There’s nothing worse than a consumer reaching the point of sale and realising they don’t have enough cash to make a purchase. It's a lose-lose situation all around - for the customer who wanted to buy the product or service and the pop-up owner who just lost a sale. The good news is there is an easy way to avoid this by using a mobile phone or tablet. 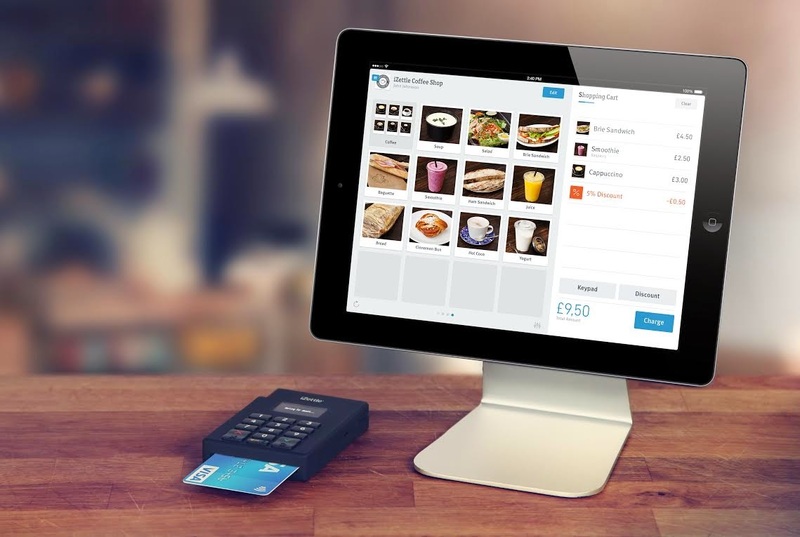 iZettle allows anyone to accept card payments and monitor sales transactions via smartphones and tablets. To get started all you have to do, is download iZettle’s free app, create an account and purchase the Chip & PIN reader. Using iZettle is easy. It’s simple to set up and super secure. You can accept payments and view sales transactions at any time, anywhere and with iZettle’s Smart Rate pricing the more you sell, the less you pay in transaction fees. The feedback we’ve had from pop-up owners is that iZettle is a perfect solution for anyone looking to accept card payments and manage their business on the go; a win for customers and business owners. To find out more visit www.iZettle.com."